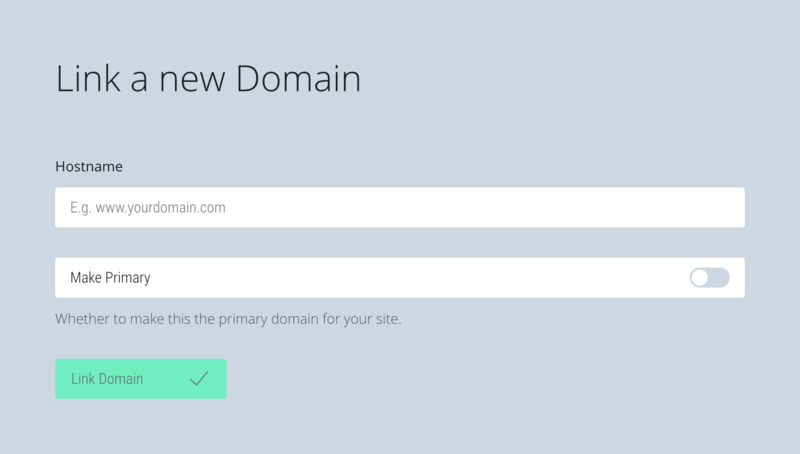 Instructions for pointing your UK2 custom domain name at your Fabrik site. Go to the UK2 website, log in. Once logged in, you should see your domain listed. Tap the link to find the DNS link in the header of the next page. At the bottom of the nameservers page you'll find your Advanced Options. 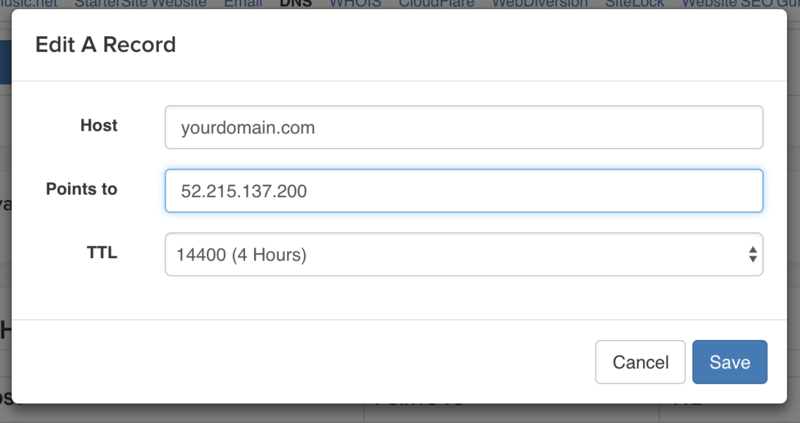 Tap Show Advanced DNS Options. Make sure you don't have any AAAA Records or other forwarding set up by mistake, or from the settings for a previous site.